The Trust received funding through the national Attendant Care Scheme set up to provide for personal care support and assistance in activities of daily living for people with significant physical disabilities. This was the first of a new service type offering opportunities for self direction in care. Today The Trust supports over 30 people with high level physical disabilities through this scheme. The Trust set up emergency care programs to alleviate pressures on families of people with disabilities in times of crisis. This commenced a period of rapid growth during the 1990s in the area of respite and in-home care. Funding for respite services targeted to various client groups quickly followed. The Trust pioneered making its services flexible and appropriate to the needs of people using them at a time when offering access to care across a wide range of times and venues was considered groundbreaking. 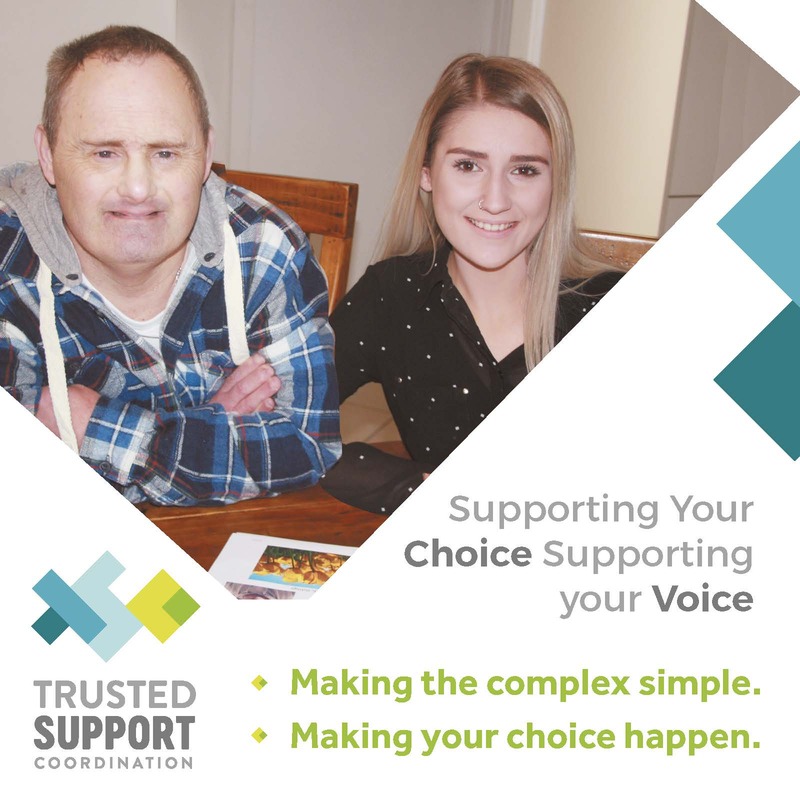 In 1992 The Trust also moved into the area of vocational services for people with disabilities and quickly established itself as a leader in employment support. 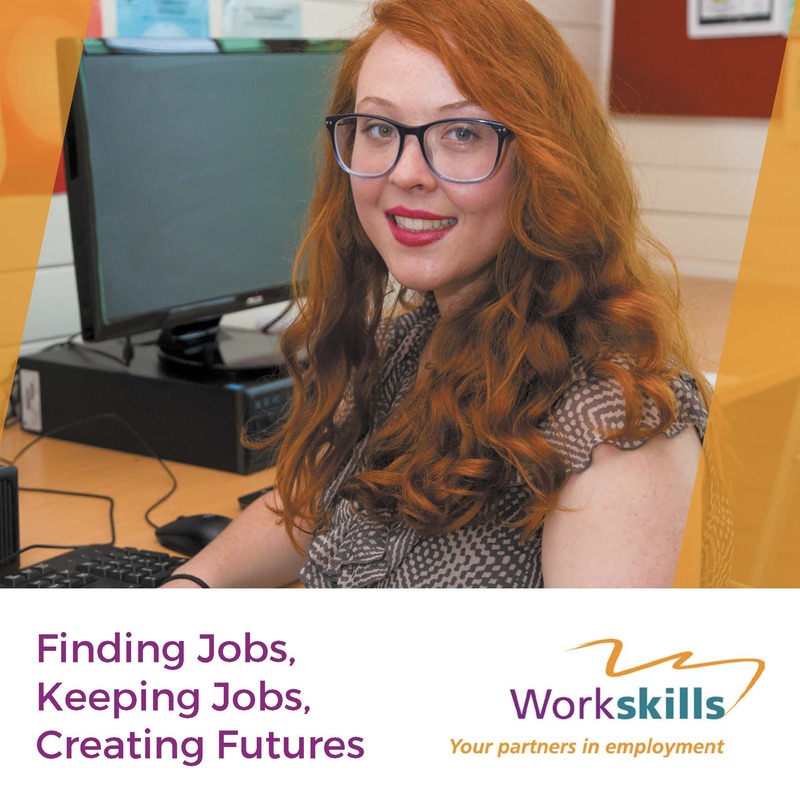 Today the Workskills service is highly respected by its funding body and has grown significantly, recently adding the new DMS contract and transition to work program to its service delivery. The Trust commenced Jarrah our post school options program with a focus on people with behavioural support needs. As well as establishing new funded services, The Trust has been successful in building its other sources of income. Kids Fund, the charitable wing of The Trust, has allocated over $800,000 to local families of children with disabilities since its inception in 1999. However, by far the biggest source of discretionary income has come from the operation of The Trust’s business wing, Care Solutions. Care Solutions was also established in 1999 to provide high quality but affordable care on a fee-for-service basis and is now contracted by a range of agencies for various forms of in-home care and one-on-one client support. The Trust utilises surpluses from Care Solutions to employ a clinical nurse specialist and a registered psychologist. The Trust’s clinical services professionals provide additional expertise for the support of complex care clients. It was also at this time that the Trust established an unfunded respite house as a venue for flexible service provision and holiday respite. It was the first of its type in NSW, with many other agencies adopting similar models over the past decade. The Trust now has two further houses in operating under this model. 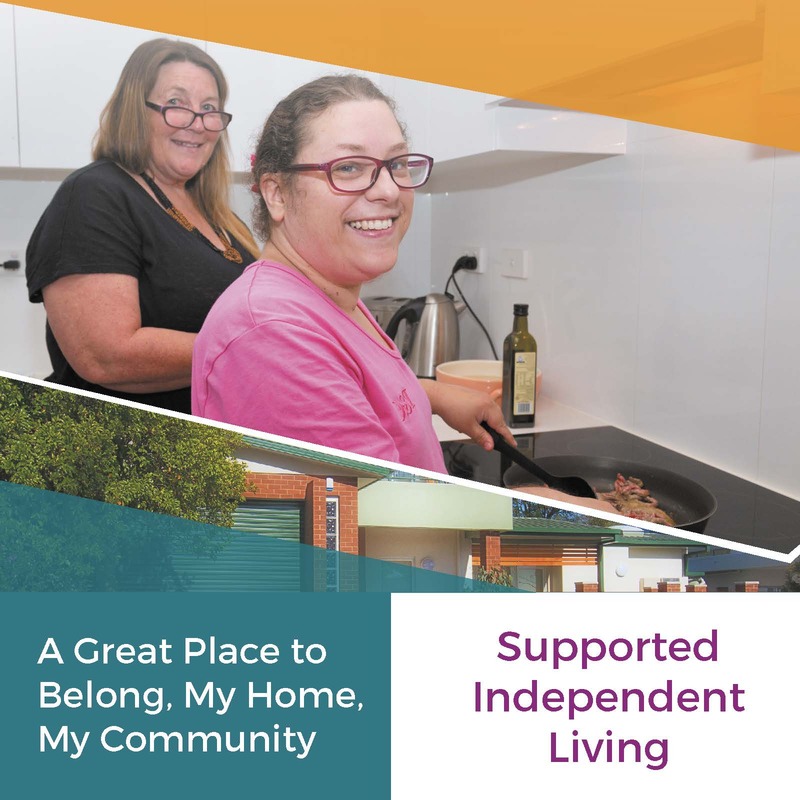 Today the Respite and In-Home Care wing of the Trust is one of our most extensive areas of service provision and remains attuned to the respite and support preferences of families across the whole southern region and South West Sydney.